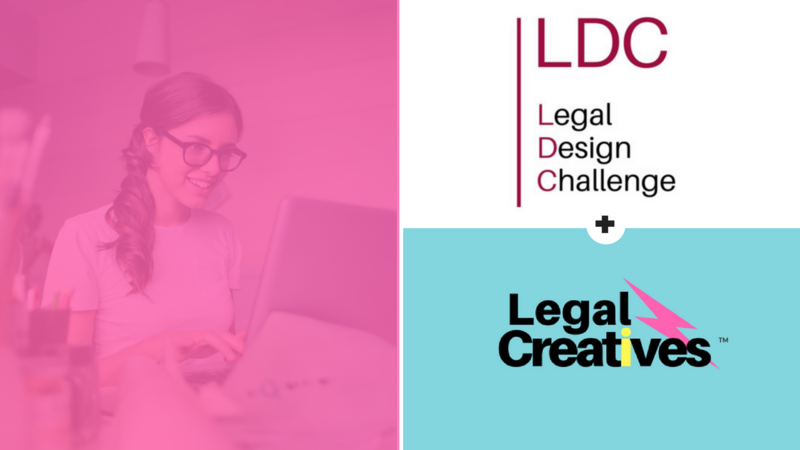 Legal Creatives featured at the Legal Design Challenge. Madrid, Spain. The Legal Design Challenge is the reference forum on transparency in the private sector and a school for those who want to generate legal documentation 100% understandable and mitigate legal risks. In this conference, the Legal Creatives approach is presented as a proven model to innovation. Along with 6 Legal Design tips from our Founder, Tessa Manuello, participants discover a proven methodology for innovation, based on creative problem-solving, and implemented through technology. Organized by the Instituto de Innovación Legal, the Legal Design Challenge is absolutely innovative by combining theoretical knowledge, teaching and practical application through a contest, whose objective is to test the skills acquired in the workshops. Teams compete and the jury will consist of several experts in the field, as well as end users. All teams compete working on the same document, which will have to evolve into a more understandable, transparent and accessible contract, applying the techniques learned. The best contract design is awarded in terms of customer experience (UX) and transparency. Discover our Founder's methodology for innovation, based on creative problem-solving, and implemented through technology in this short 4 minutes video.